Meet Toyin Ogunleye, a graduate of Tai Solarin College of Education who joined the Nigerian army in 2013. 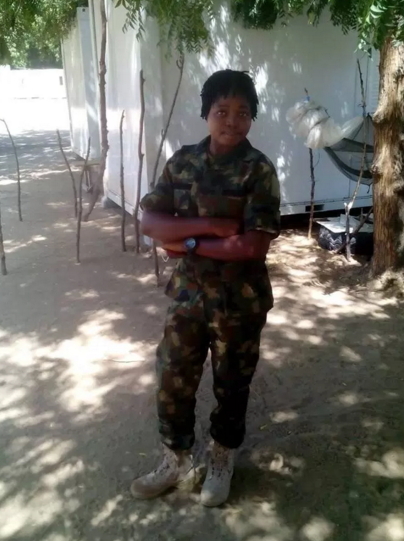 She was posted to the North East last year but sadly she was among the three soldiers captured by the insurgents in one of deadliest attacks on the military in Baga Borno state last year. 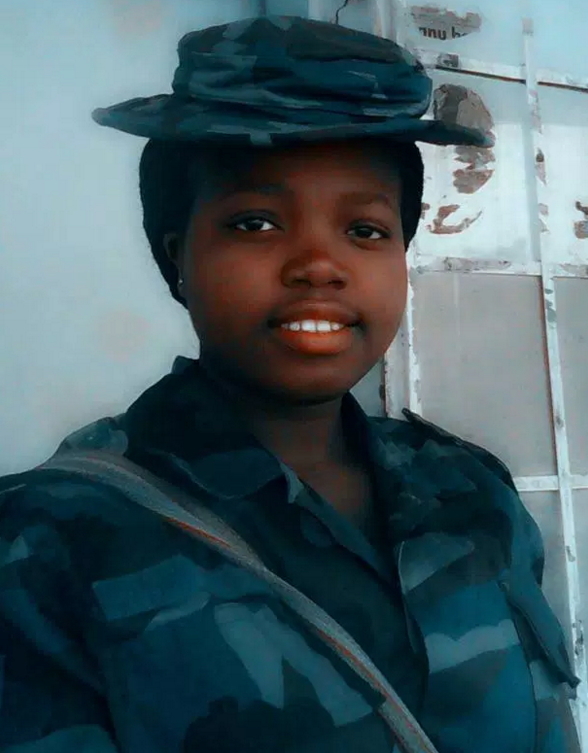 Her family accuses the military of covering up her death even though they knew she was beheaded. 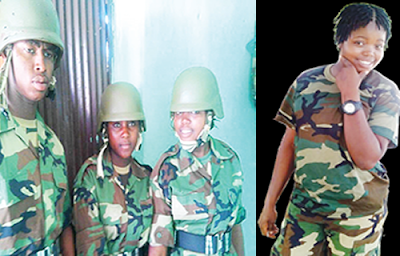 Another soldier posted to the North East, Sunny Samuel said he was lucky to have survived the bloody attack that took the life of Toyin Ogunleye. “It was sad because we trained together and we were posted to the North East together. The attack that took her life was a bloody one, which took place at Baga in Borno State. It was only the grace of God that made some of us to survive the unfortunate attack. RIP Toyin we will continue to miss you”. 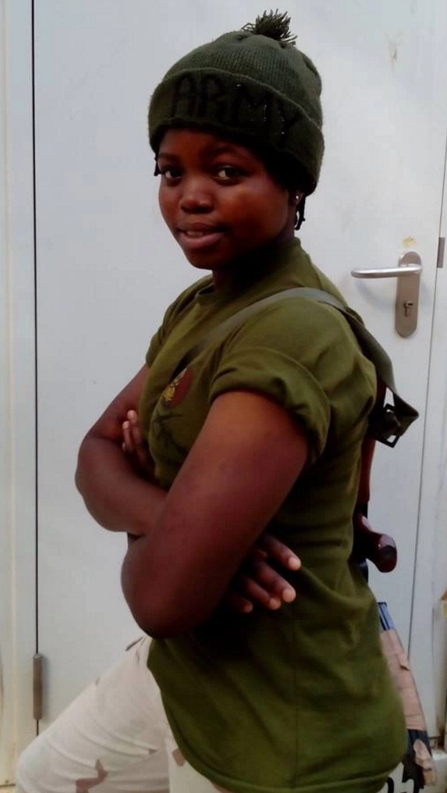 This lady looks a bit too young to be on the battle field. 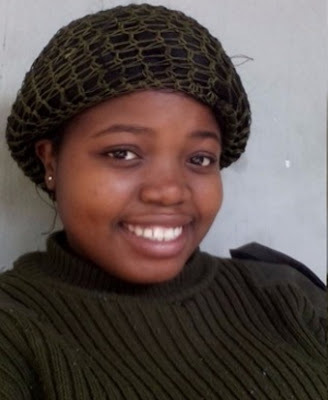 May her soul rest in peace and may God comfort her family members.